Christian holiday vector graphics with a hanging decoration. Seasonal design for Easter, egg pendant with decorative crocuses, ornamented eggs and flower blossoms. Free vector design for greeting cards, festive posters, stickers, brochures and wallpapers. Egg design for spring and holidays designs. 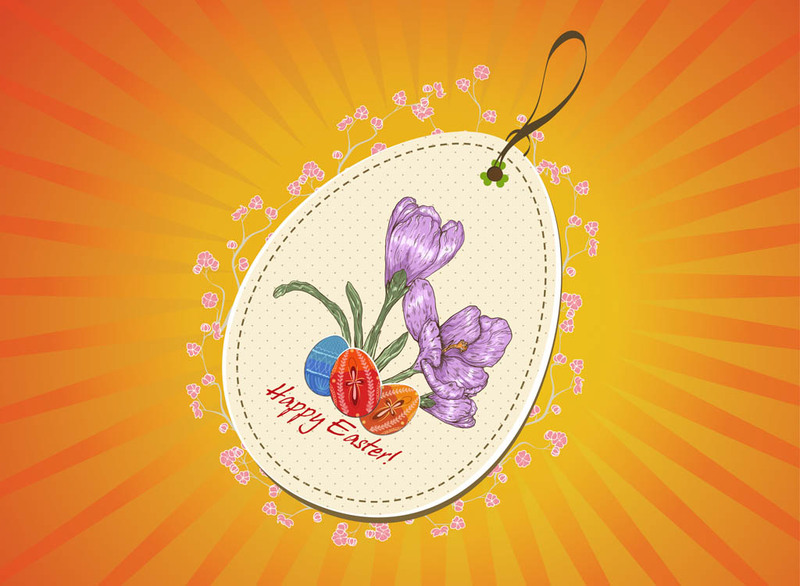 Tags: Christianity, Decorative, Egg, Festive, Flowers, Holiday, Spring.